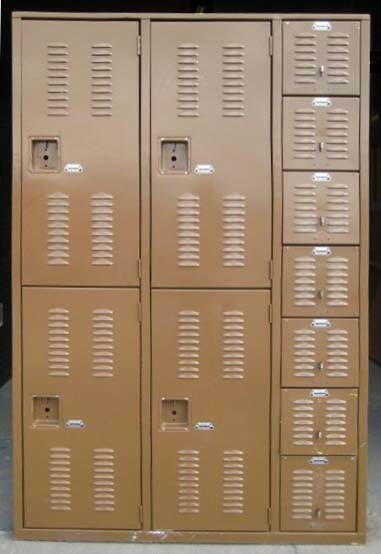 These Mixed Basket Lockers are available on www.buyusedlockers.com where they have a huge selection to choose from if we need additional supplies. 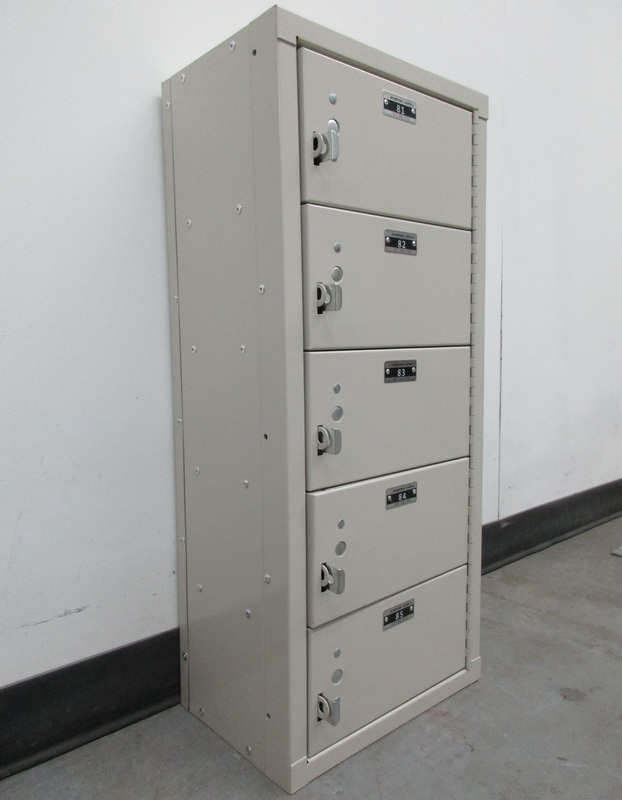 You are going to like the look these mixed gym basket lockers we have for sale. More importantly you will love the ability they give you or your clients to organize and store their apparel and valuables. We have 1 set of these mixed colored units available with 24 baskets. Each basket is 12" wide x 12" deep x 7.5" high and is punched with louvers and perforations to provide the required ventilation to keep you gym clothes and athletic equipment air drying while being stored. Each basket can be secured and locked with a common pad-lock and are very popular in locker rooms, gyms, fitness centers, spas, etc. for patrons to store their personal items in while exercising and working out.